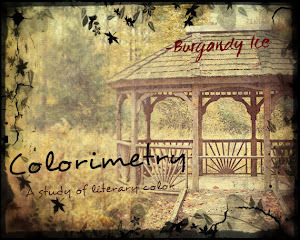 Colorimetry: Rough Edges by Kimberly Krey - Allie's story!!! Woohoo! 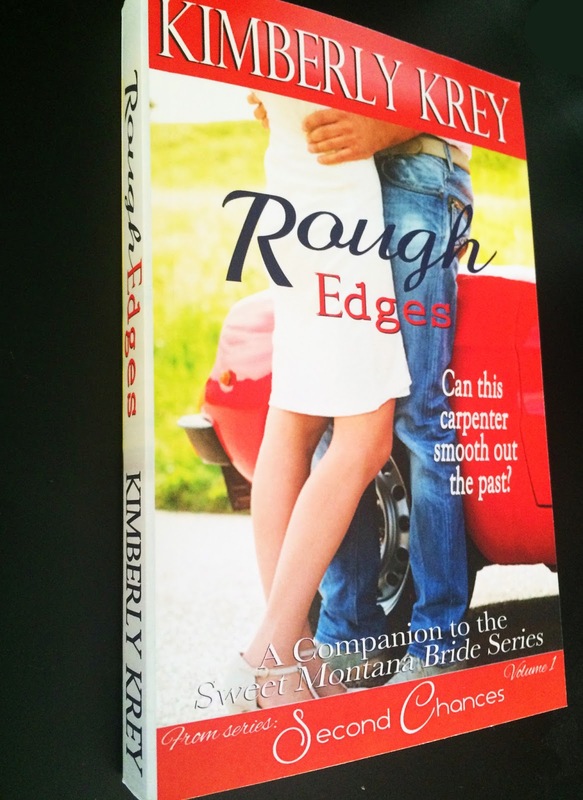 Rough Edges by Kimberly Krey - Allie's story!!! Woohoo! 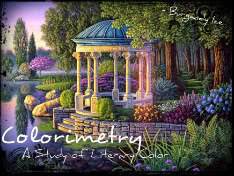 On tour with Pristm Book Tours. Did you miss any of the sweet EXCLUSIVE CONTENT from this tour? If you did, go back and learn more about this book and series now! 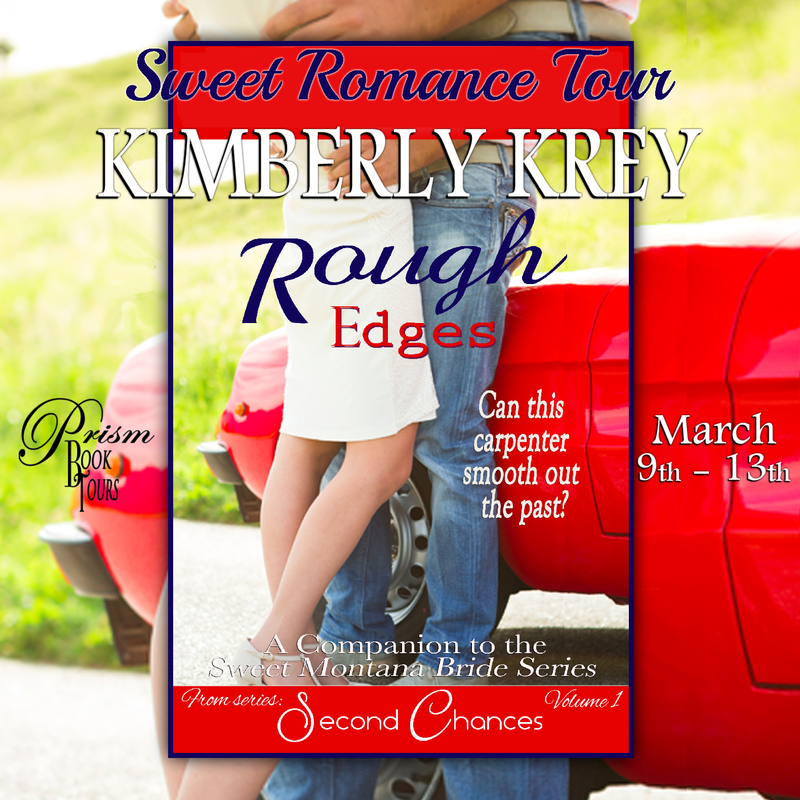 Rough Edges starts off my newest series, Second Chances – a companion to the Sweet Montana Bride series. Featuring some of the characters you know and love, this series will give Allie, Logan, and a new character, Bree, (you'll meet her in Allie's story) a second chance at romance. If you haven't read the Sweet Montana Bride series, no worries. 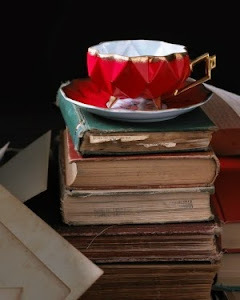 This series, as well as each book within, will stand alone just fine. Now for a bit about the book. 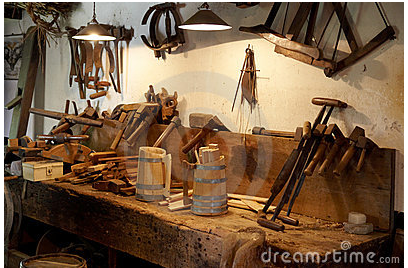 Braden has heard all about what Terrance did to Allie and the girls. He’s been planning to stop by and see how she’s getting along, but Allie beats him to it by showing up at his shop in search of a job. 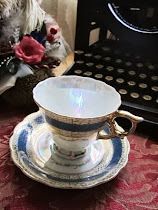 Her unexpected visit reignites the old flame Braden used to torch for her; trouble is, old feelings of resentment return as well. Allie did choose Terrance over him, after all. 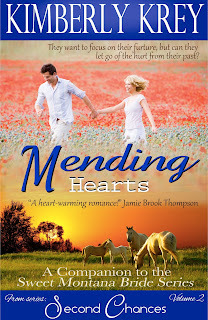 And as much as Braden wants Allie in his life, he’s not sure he can open his heart to her again. 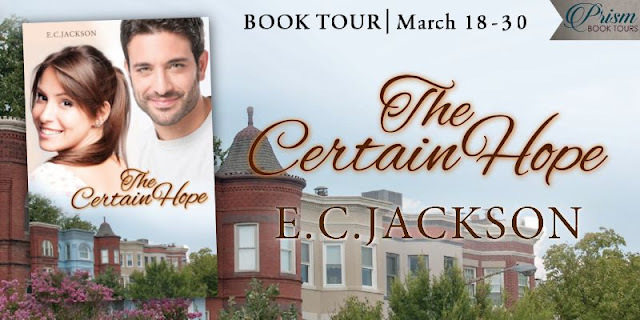 With a second chance at romance, will the bumps in their relationship be too much to get over, or will this carpenter learn to smooth out the past? 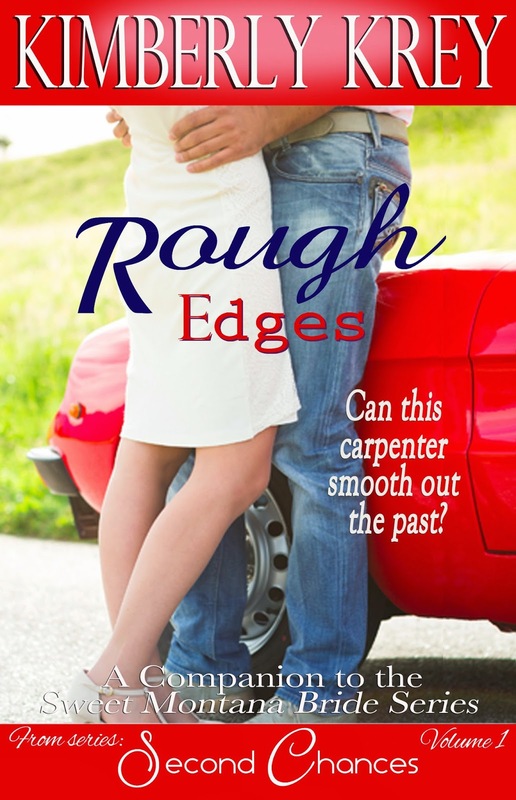 Allie Emerson gets her happy ending at last in my new release, Rough Edges, available now on Amazon and Barnes and Noble. I’m not patient enough to enjoy yoga, or tall enough to be great at basketball, but I do love to run – anywhere but on a treadmill. I love the sound of a rainstorm when I have no place to go, the feel of Soft Lips chap Stick on my lips, and the first peek of blue water as we round the mountains toward our favorite getaway in Bear Lake. 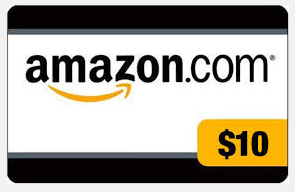 To celebrate the release of Rough Edges, the author is giving away a $10 Amazon gift card to one winner, and a paperback of Rough Edges to another. Good luck, all! The book sounds interesting, need to check it out.